Mamma thinks she has uncovered the biggest Mamma secret EVER! Indoor swimming pools! Not just the fact they are a brilliant place to play, cool off, entertain the whole family until they are completely pruney BUT they open SUPER EARLY! What an amazing spot to take the earliest of risers to play before the rest of the neighbourhood wakes up AND you can have almost the entire toddler pool to yourself. 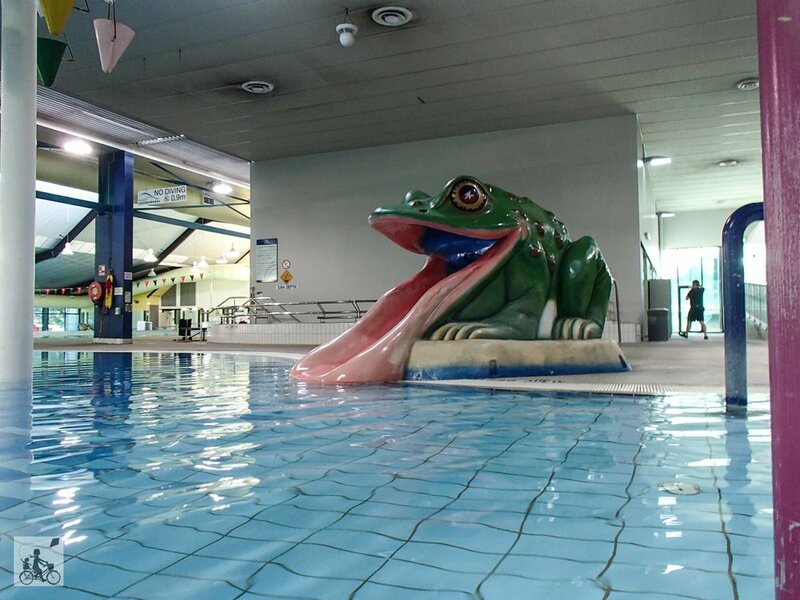 Knox Leisureworks is awesome for the little ones. The two kid pools that are nice and warm. One mostly level that is great for sitting and it is separate - away from bigger kids. Plus the beach style pool, gradually getting deeper as the kids develop their confidence in the water. Add the water play features, bubbly water in the corner and sweetest frog slide - this spot is perfect for those scorching summer play days. 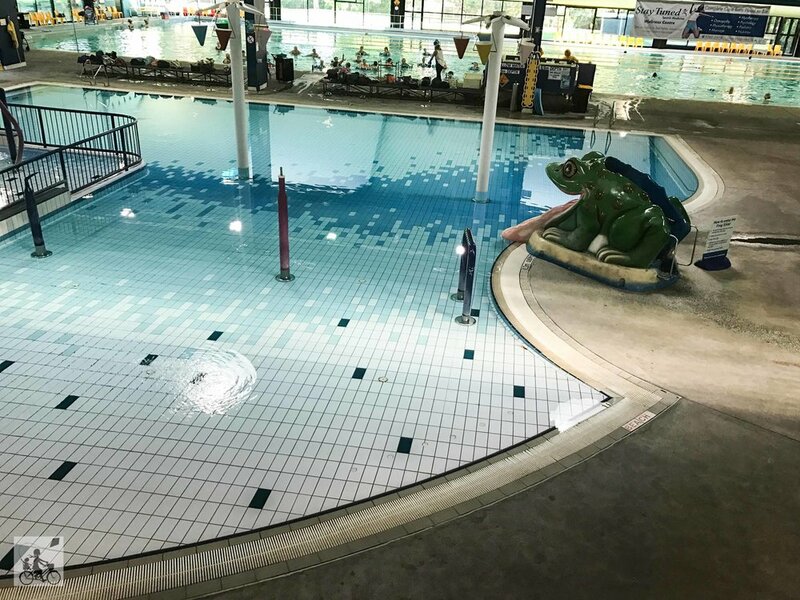 The aquatic centre also has your olympic size lap pool, spas, water slides and outdoor pools (open in the afternoons when the forecast is over 26 degrees). Mamma's special mention: Once you have had your play, there is a kiosk onsite OR you can head back in to Boronia for Mamma's pick - Forage Foodstore.